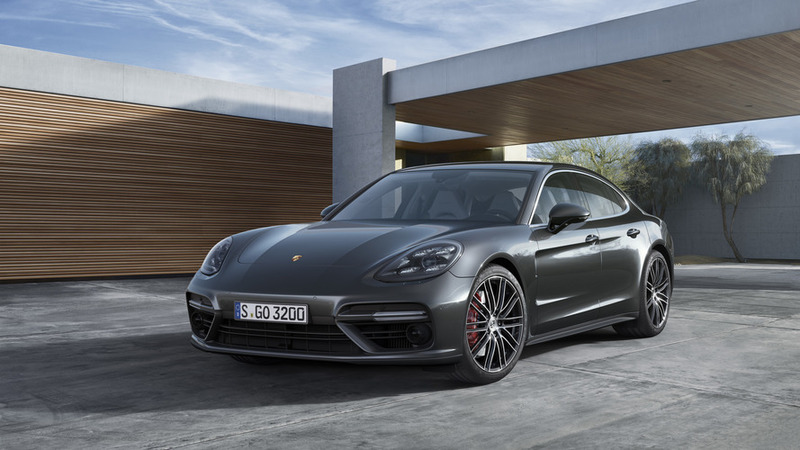 The interior gains some Chalk gray accents, including the seatbelts, tachometer face, and Sport Chrono gauge. 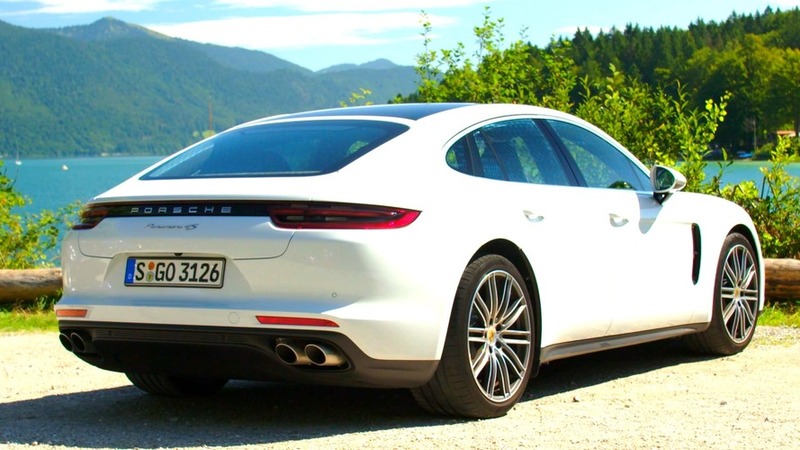 The Sport Turismo gets a GTS upgrade, too. 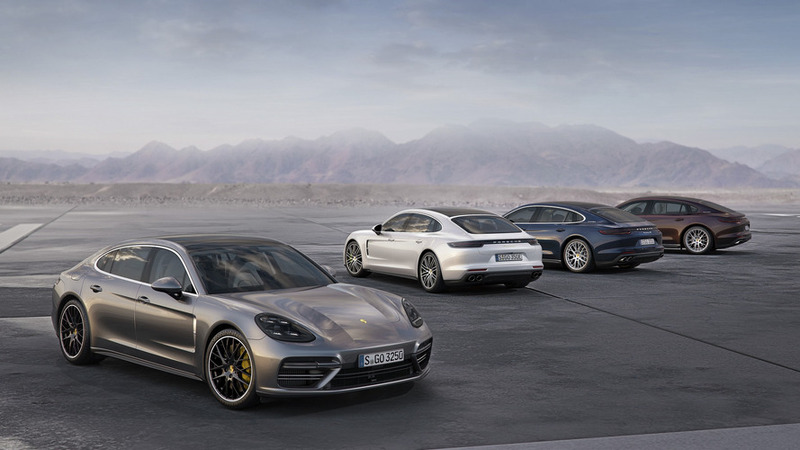 For the moment, only the Sport Turismo wagon can be had with five seats. 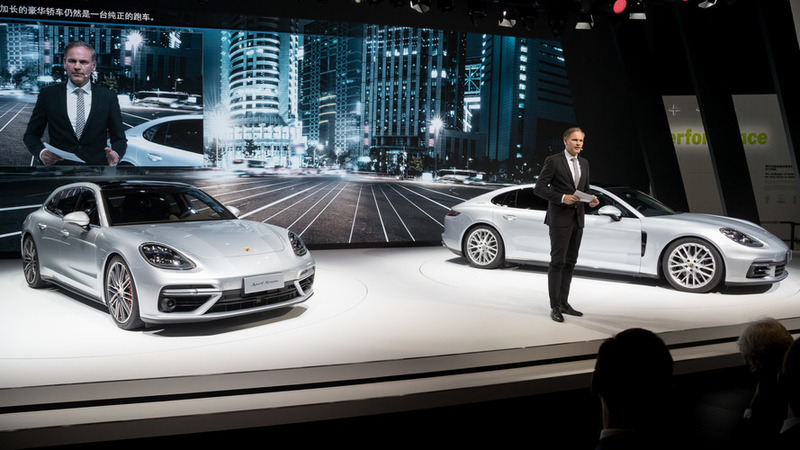 Porsche says the rear-wheel-drive version of the long-wheelbase Panamera is exclusive to the Chinese market. 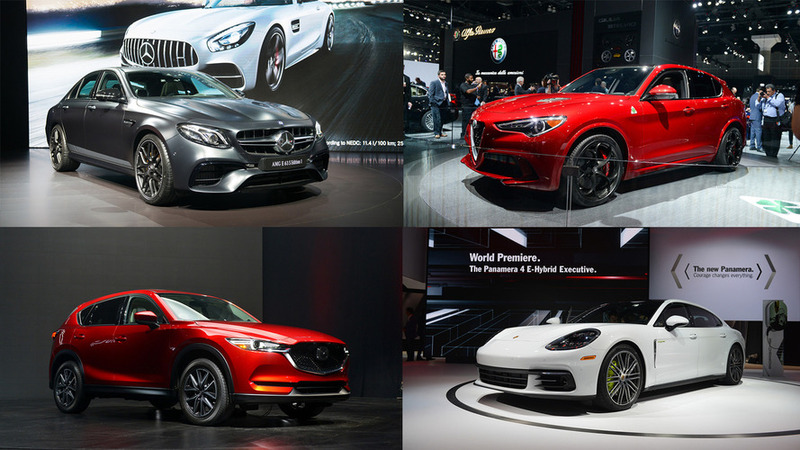 From concepts to too many crossovers, Motor1 is here to walk you through the debuts and events of the Los Angeles Auto Show. 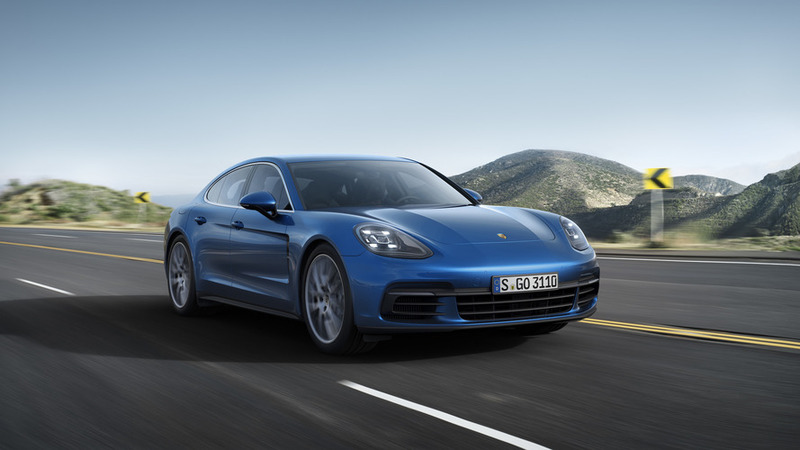 Panamera and Panamera 4 will also be there with a V6 single-turbo engine delivering 330 horsepower. 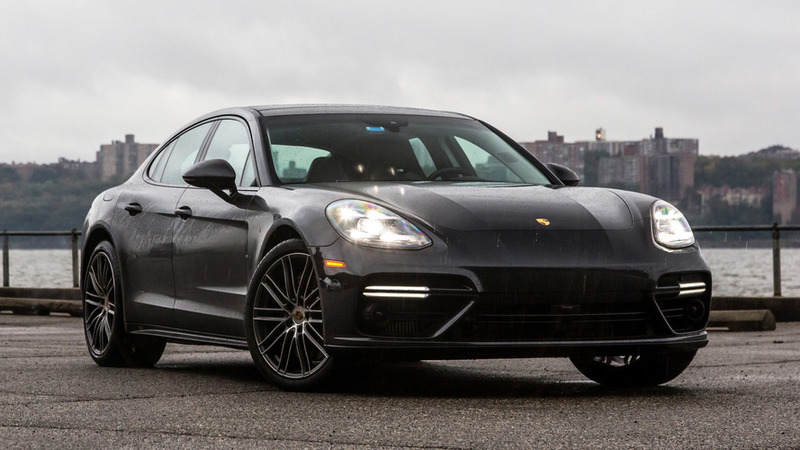 Take a closer look at the fastest diesel production car on sale today. 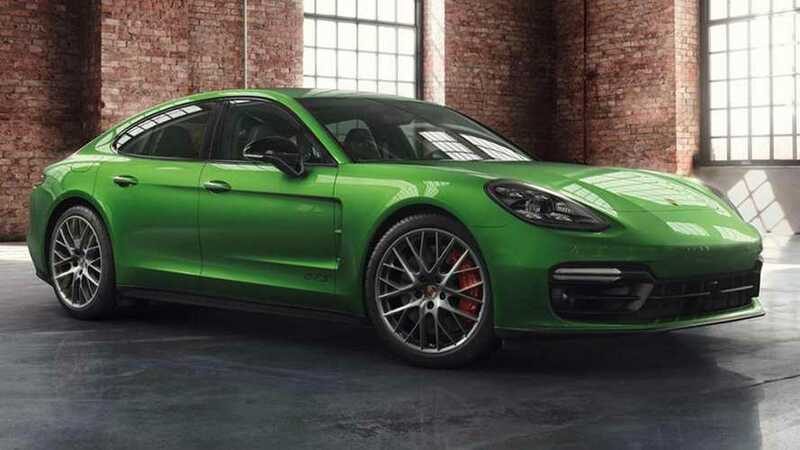 The 'sports car among luxury saloons' is back to show off its sleek body and high-tech interior. 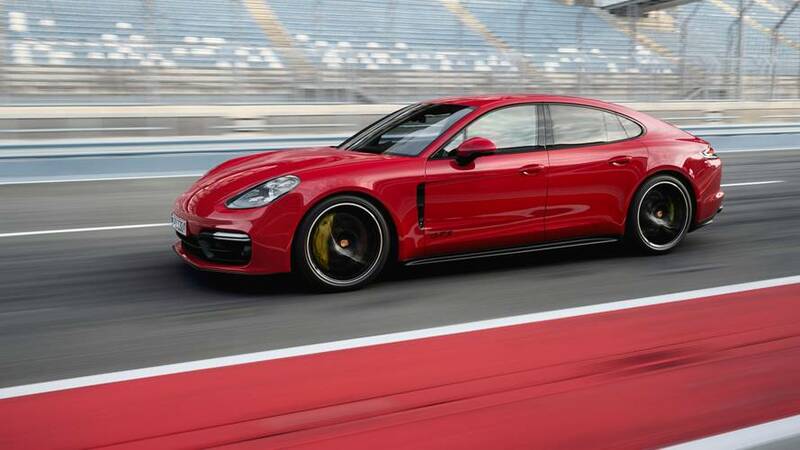 This four-door can move, including a 0-62 sprint in as little as 3.6 seconds for the Turbo. The moment many of us have been wait for has arrived. 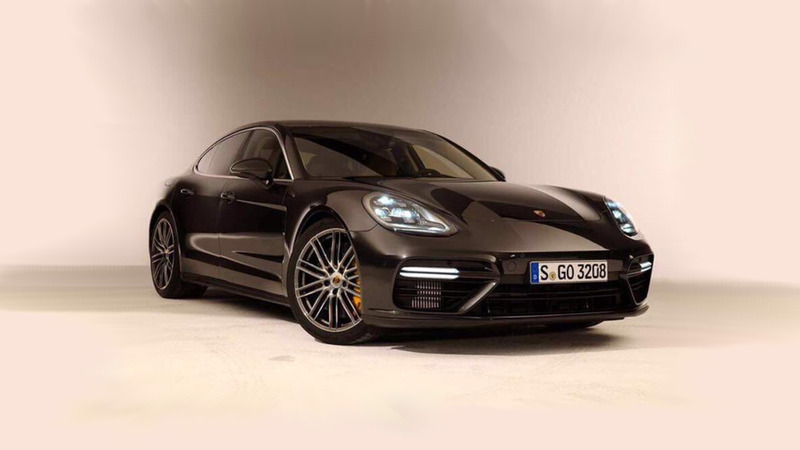 Get ready to meet the all-new Panamera.